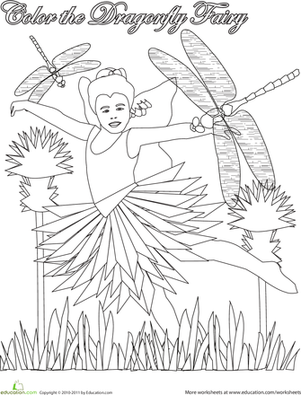 This fairy is ready to take off in flight. 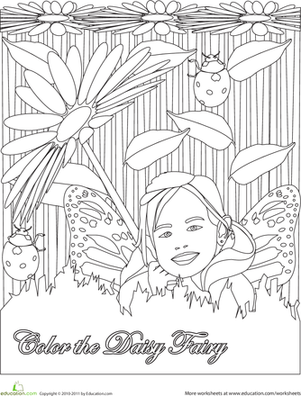 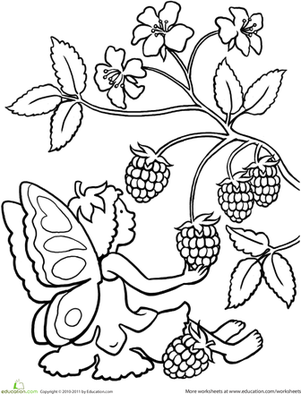 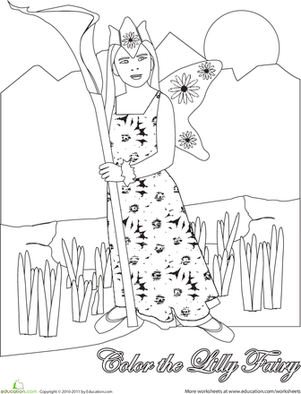 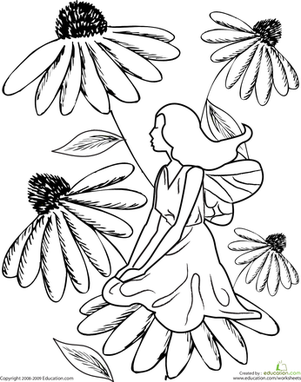 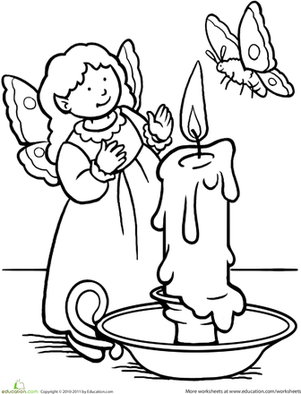 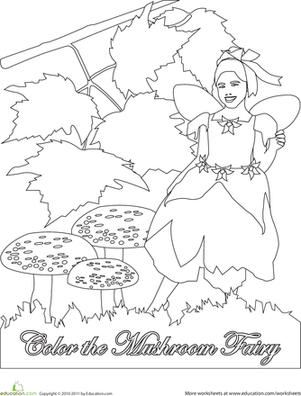 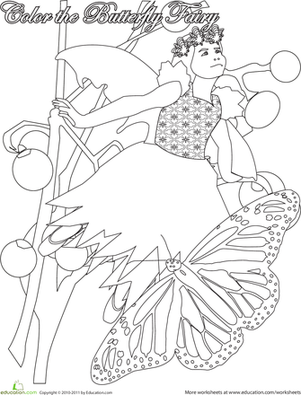 Have fun coloring in her pretty wings and the sparkly stars that surround her. 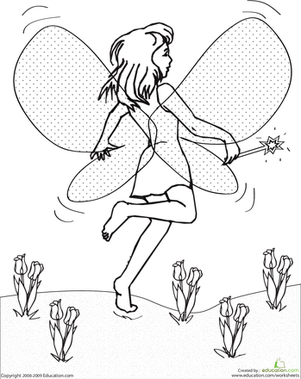 From wizards to fairy godmothers, a magic wand is an essential element to any magical tale. 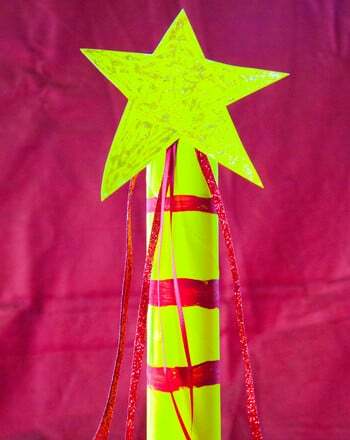 Help your child make one of her own with simple craft supplies.